Retail can be a profitable business that gives you the chance to interact with a range of different people every day. Building relationships with customers is something that a lot of shop owners come to enjoy. After several years of this, though, you may feel that it is time to sell. There could be several reasons for this. You may want to be able to have more time off, or you could want to sell rather than upgrading your shop’s technology and online presence. Either way, selling your shop should be easy as long as you’re prepared. After years of working weekends and holidays, Sallie Stevens thought that it was time to sell her business so that she could spend more time with her family. She decided to put her shop, which is claimed to be the oldest retail shop in Britain, up for sale and we spoke with her when she did. 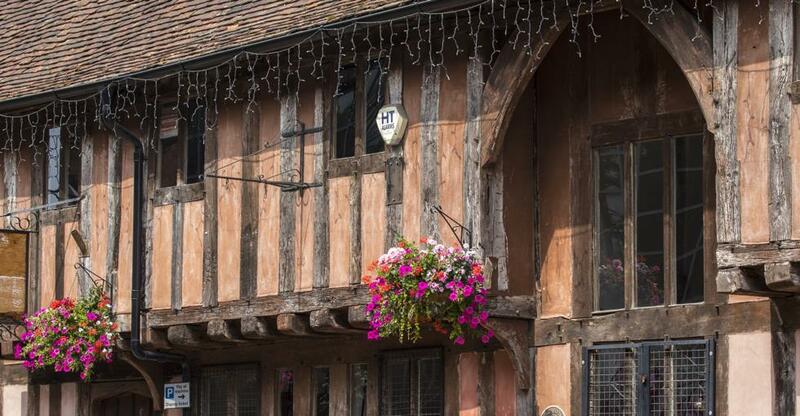 Burghesh Court is a gift shop, post office and tearoom in Chiddingstone, Kent. It is a historic and picturesque business and so it could be difficult to understand why someone would want to sell it. Stevens was responsible for most of the goings on in the Burghesh Court- such as the cooking in the tearoom- and so the business could not run without her there. This made taking holidays very difficult and so selling her business was an appealing option to her. Retail can be a seasonal business, and this was also the case with Burghesh Court, however, not in the same way that many other retail shops experience the seasons. “The business is seasonal but it's strangely seasonal. We can be busier in January that we can in the beginning of August - when everybody makes New Year's resolutions to get out in the country and to walk and cycle more,” says Stevens. Selling a business that you have put a lot of work into over the years is usually about more than the money. Finding the right buyer is also a factor in who you end up selling to. If you have considered who will be interested in your shop, you will find that marketing it to the right audience will be easier. Who will be interested in buying it? People that live in the same town or people that might be considering relocating? If your shop is located in an area that is developing and expanding, there may be people from further afield that would be interested in buying your business. Marketing your shop online will reach the biggest audience but you should also consider local listings if you want to target your community. If you want to find out more about selling your business, read these selling guides!